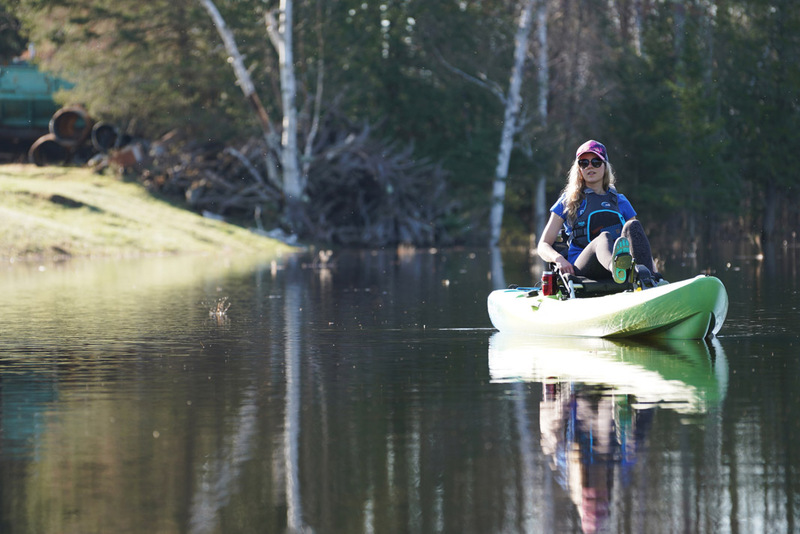 Easy to paddle, easy to store and transport, and easy on the wallet. 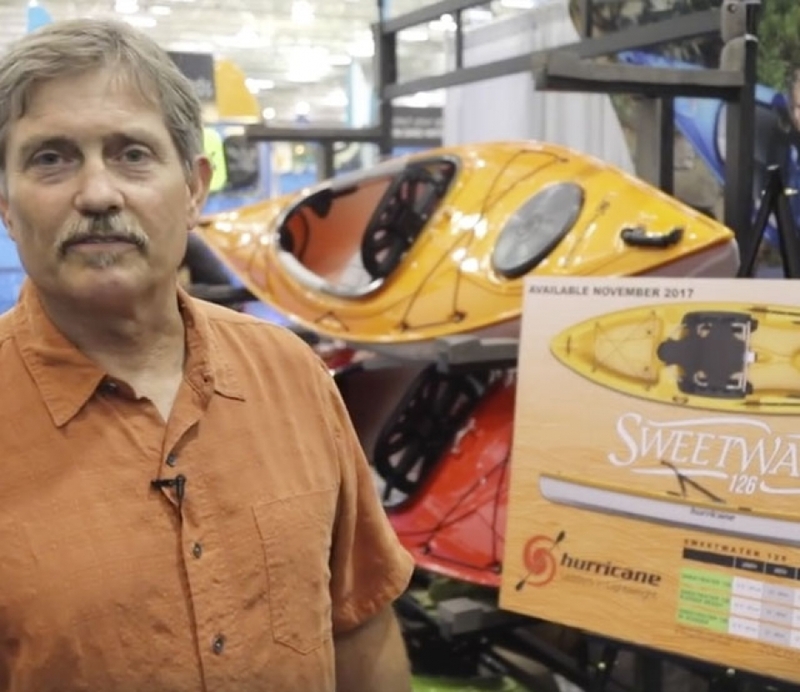 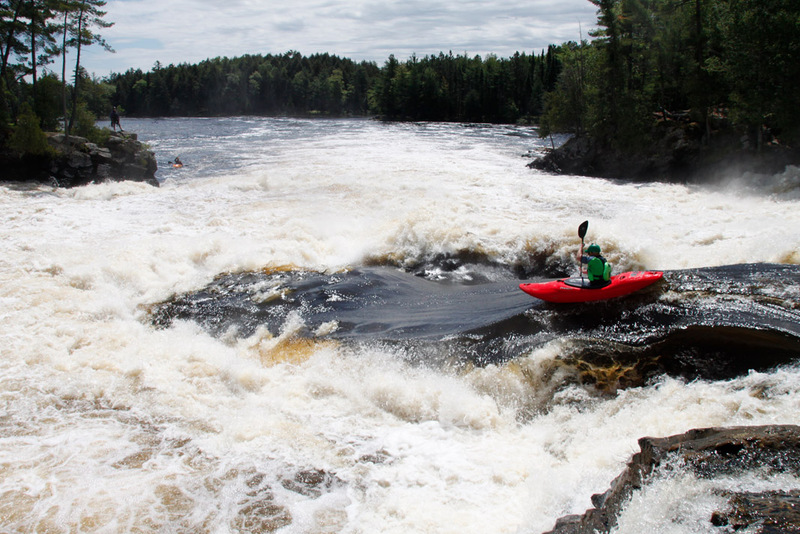 A kayak for the family that loves to paddle. 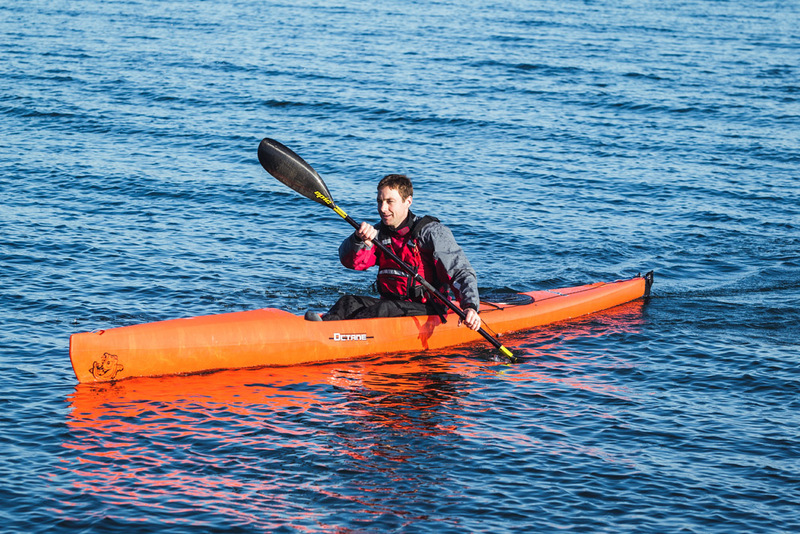 Proven performance on the water. 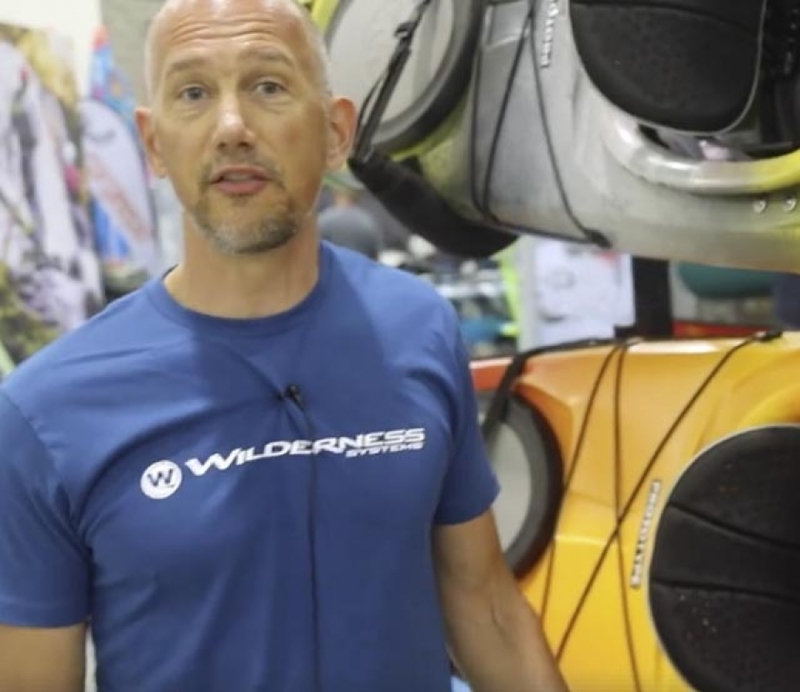 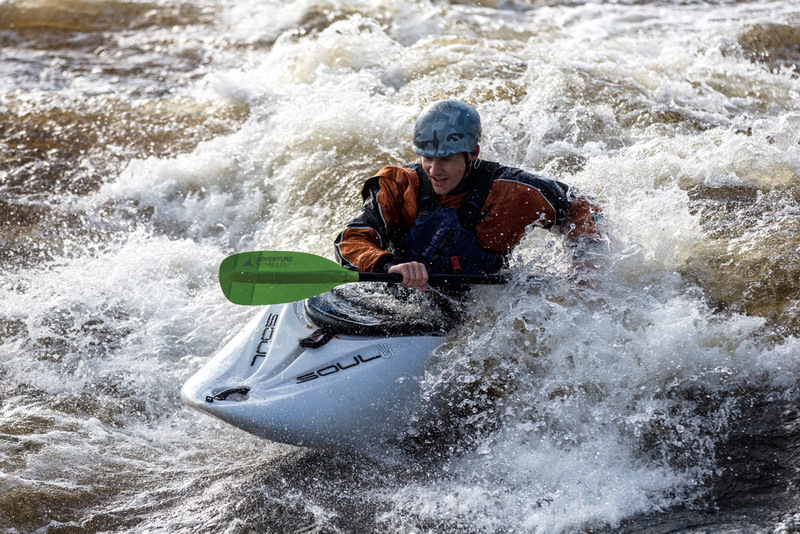 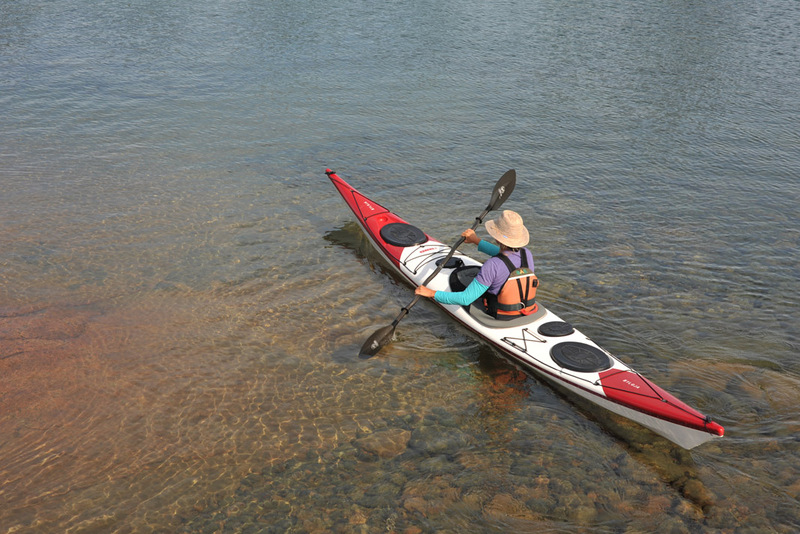 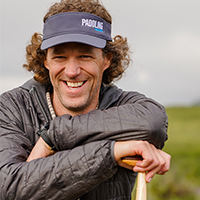 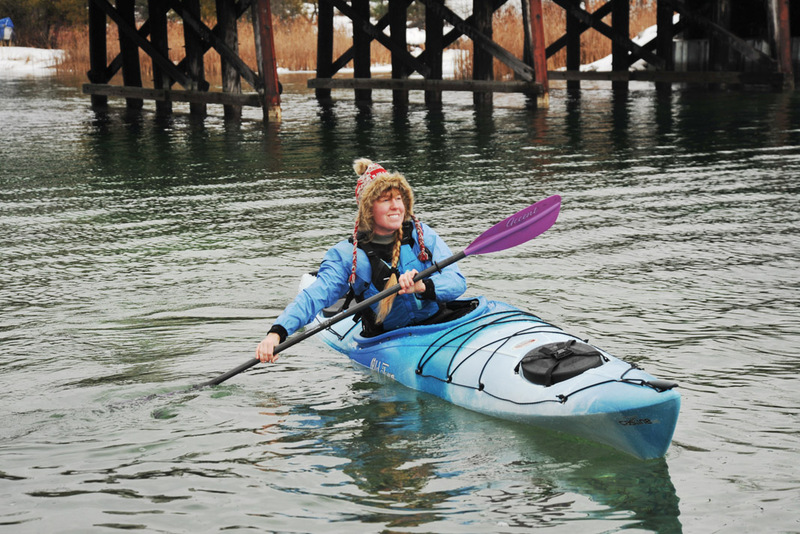 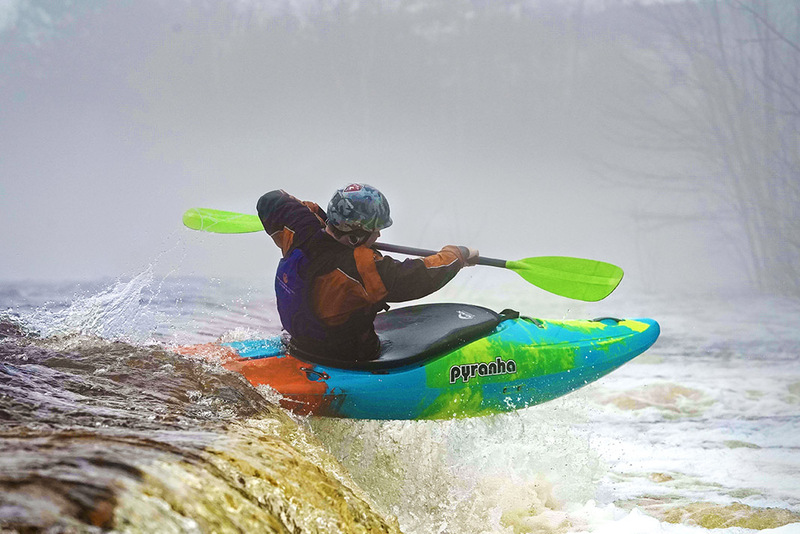 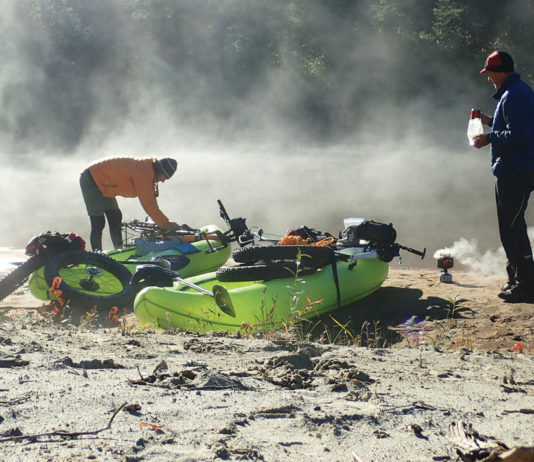 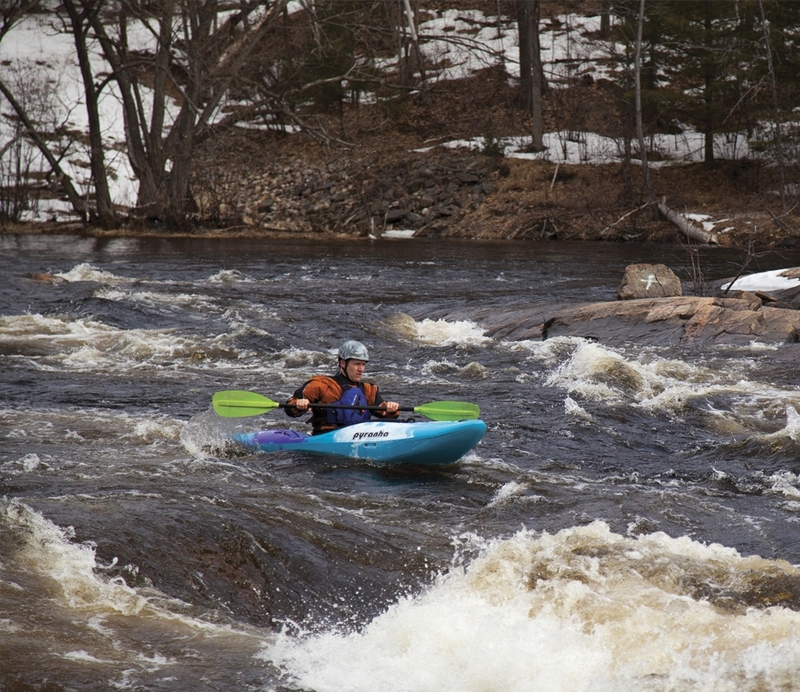 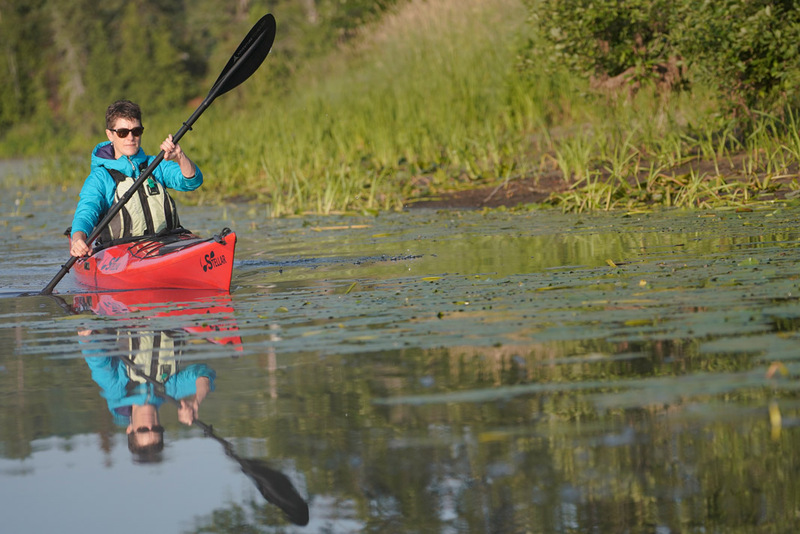 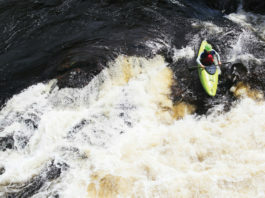 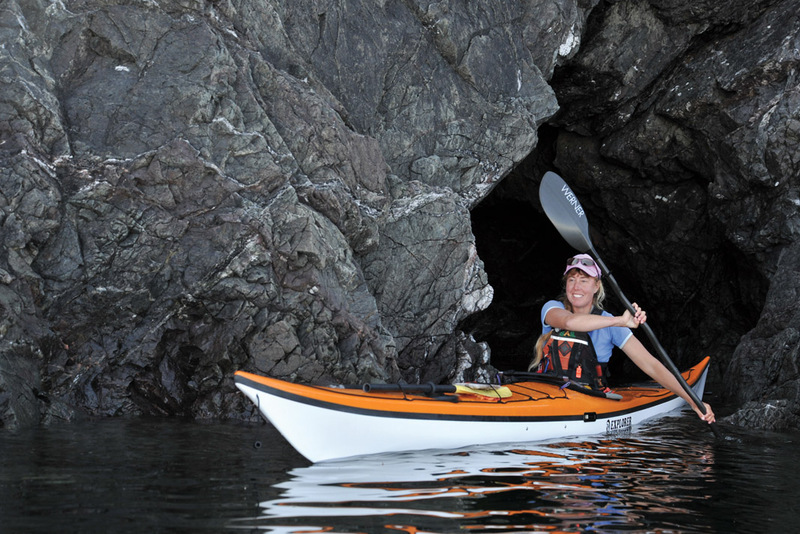 Learn about basic kayak construction before you buy.